Task decorative 3d coating for entrance , mall, reception, halls etc. we provide material + application . Incepted in the year 2004, Task Polymers Pvt. 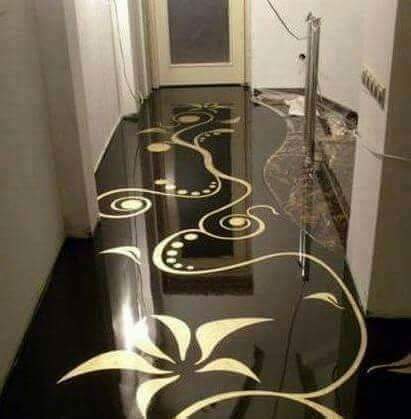 Ltd. is one of the admired organizations in the market, highly indulged in Manufacturing and Supplying a wide array of Industrial Paints, Allied Products, Anti Corrosive Coating Products, Speciality Coating Products, Floor Coating Products. These offered products are developed and manufactured using supreme grade factory inputs and sophisticated technology. We provide these products in varied specifications and packaging as per the specific needs and demands of our customers. Along with this, provided products are highly famous in the market for their durability, reliability and low maintenance. Customers can avail these products from us at very in-expensive prices within stipulated time frame.